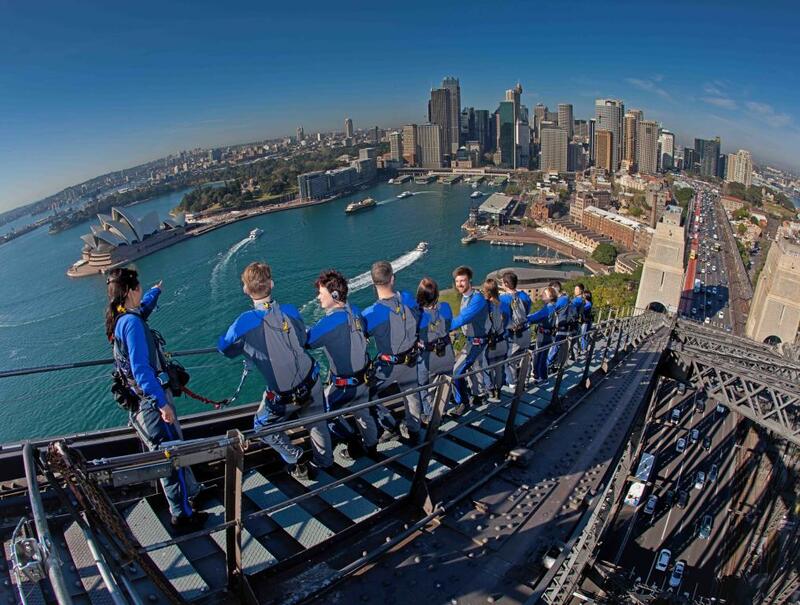 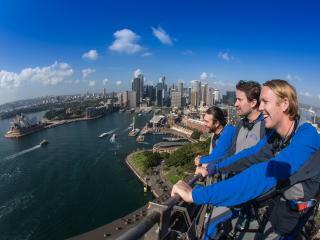 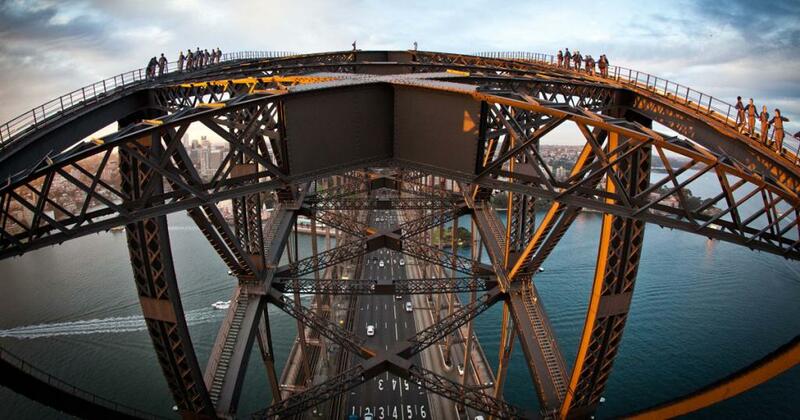 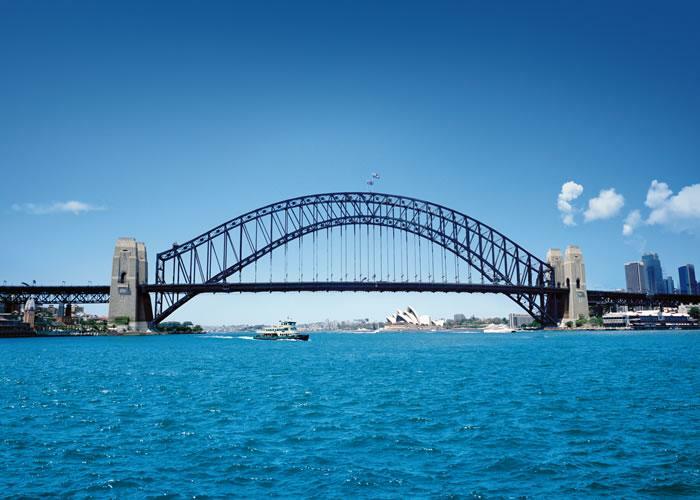 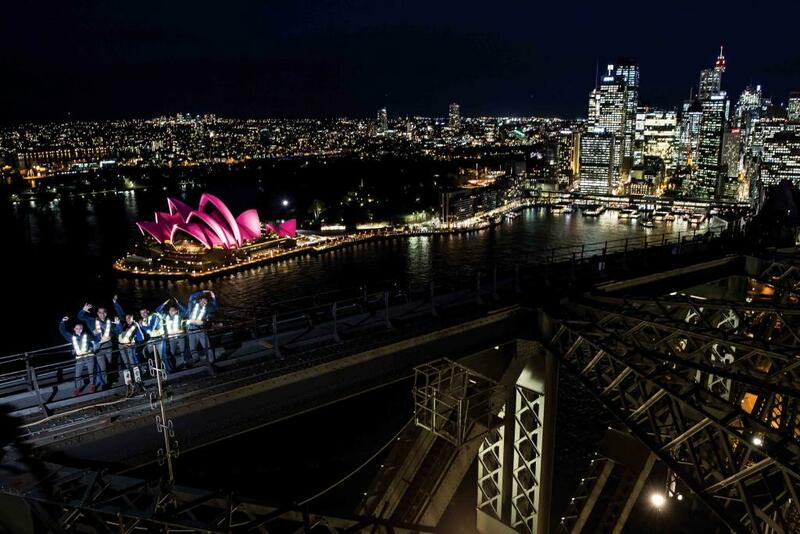 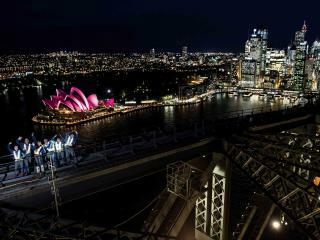 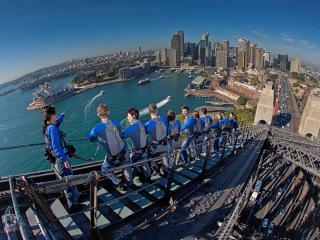 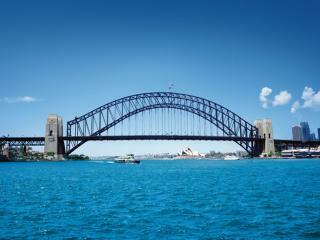 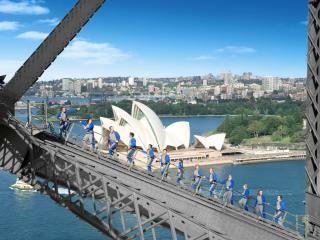 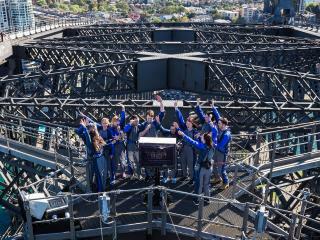 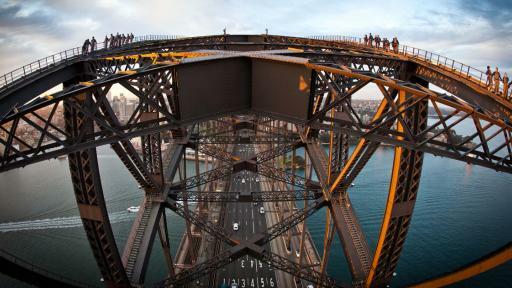 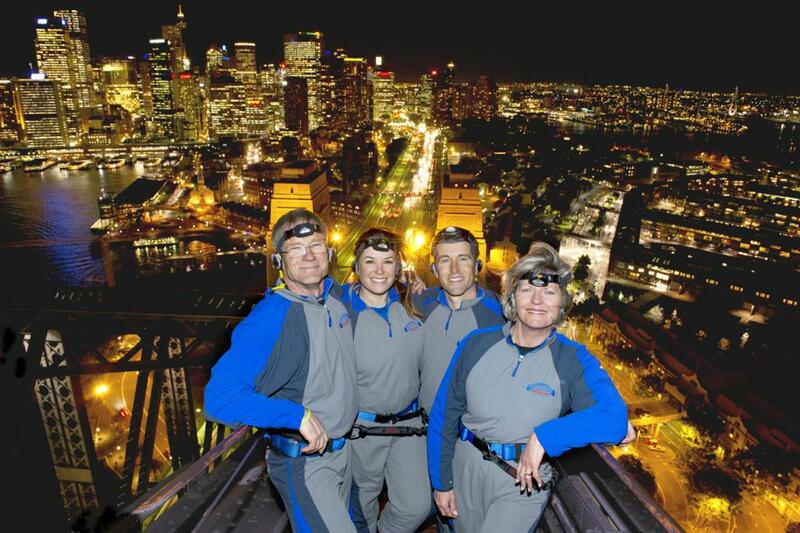 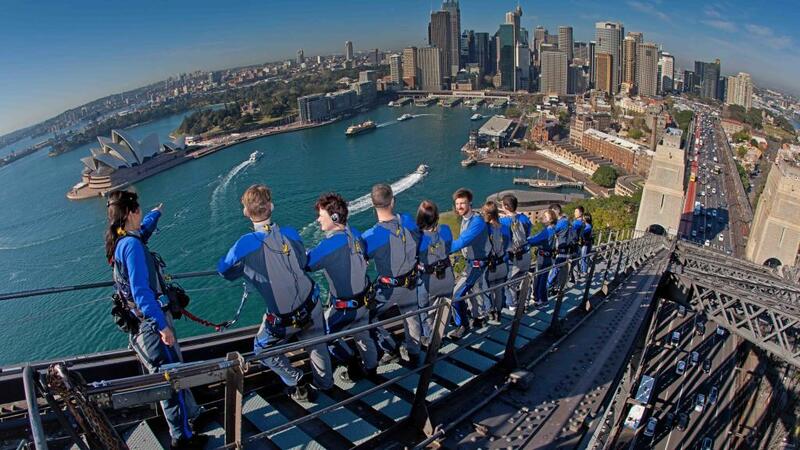 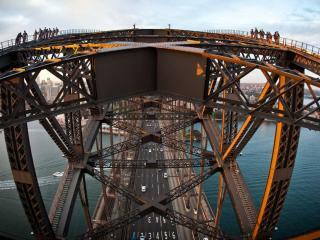 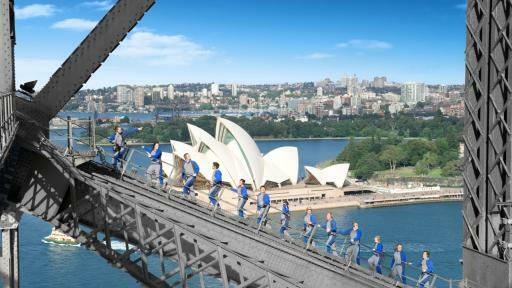 Experience Sydney and the stunning harbour with a breathtaking climb on the iconic landmark of the Sydney Harbour Bridge! 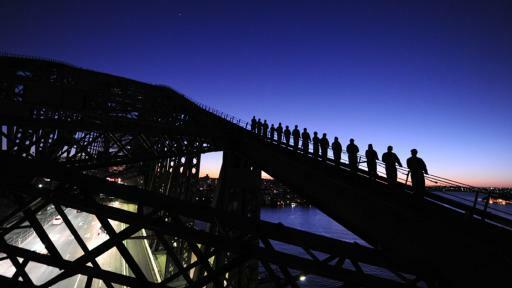 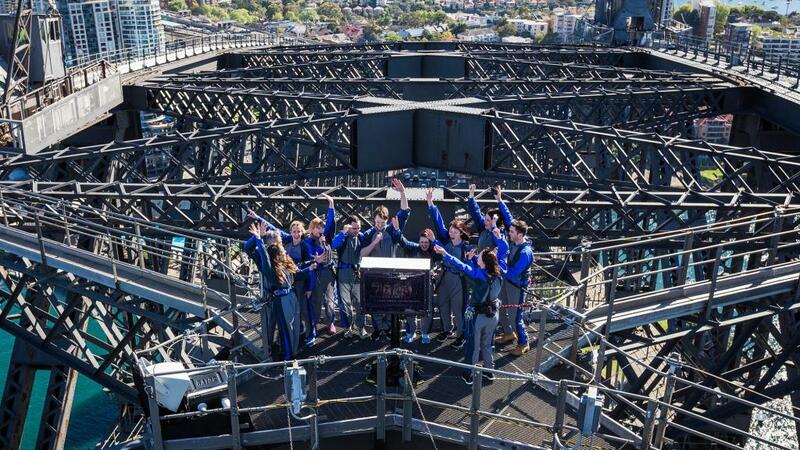 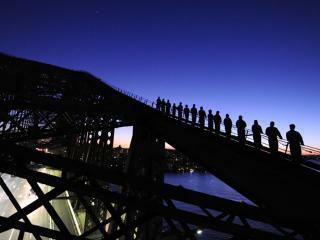 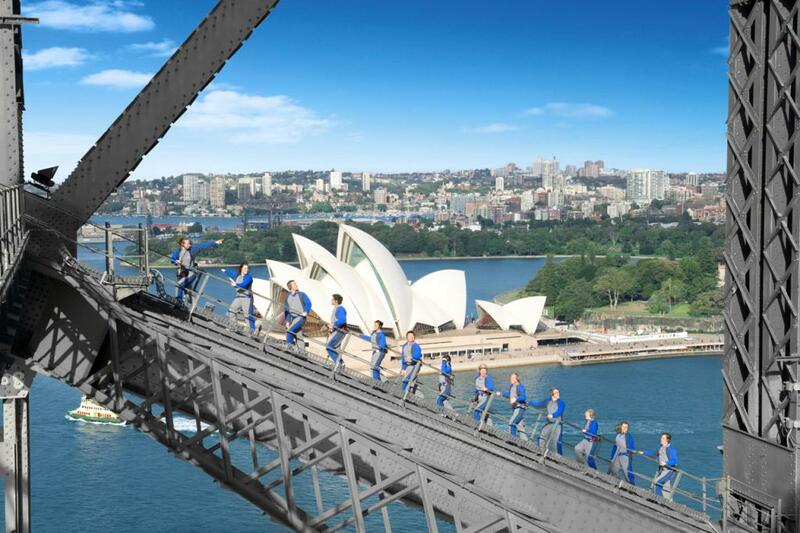 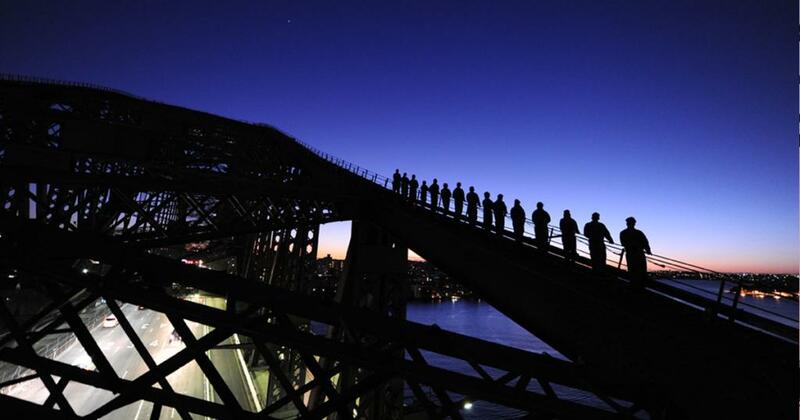 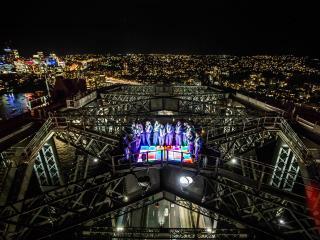 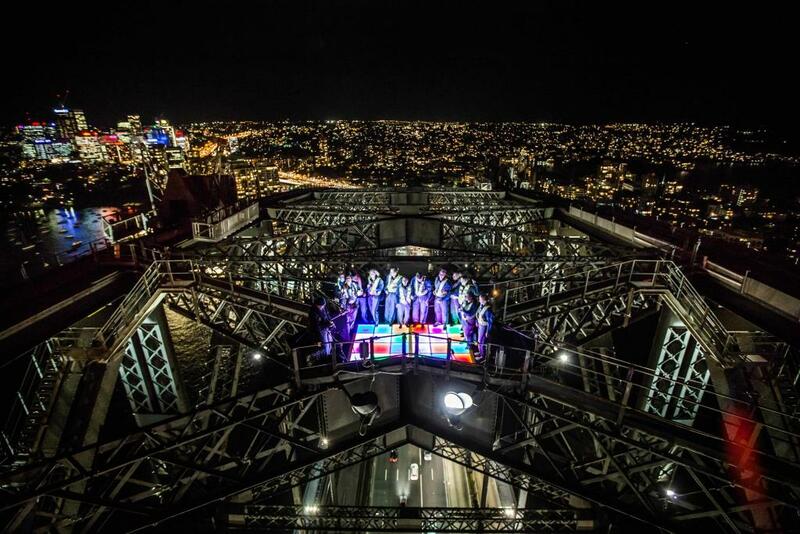 Adventure over 15000m of steel, catwalks, arches and steep ladders until you reach the summit where you're rewarded with panoramic views of Sydney, the Opera House and out to the coast and hinterland. 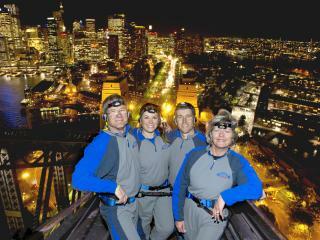 This unforgettable experience is available at dawn, day, twilight and night for ages 8 years and up who are medically fit. 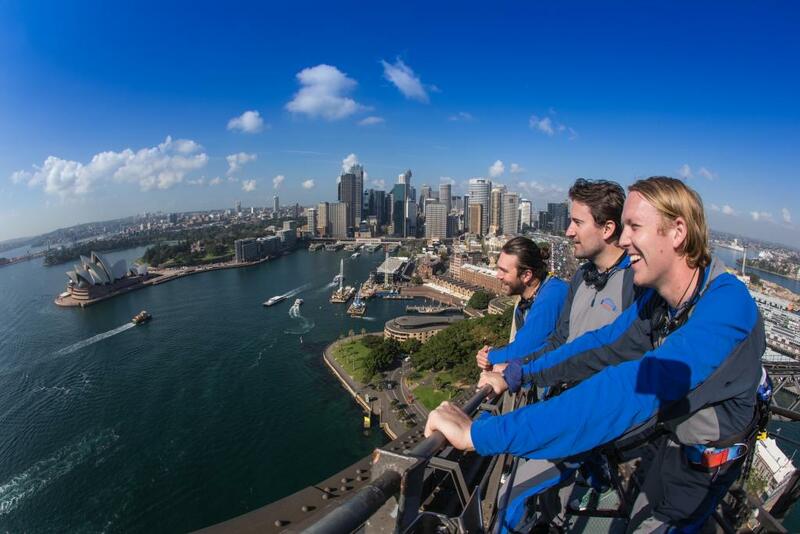 Enjoying a leisurely pace that allows you to full appreciate the experience and views, there are different climbs available to suit your itinerary.